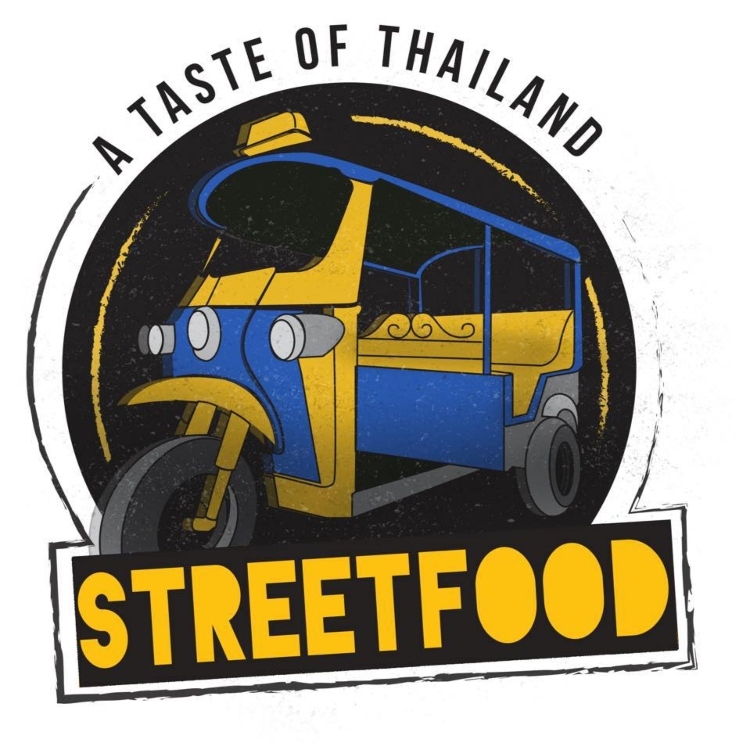 Thai street food on Preston’s Friargate. 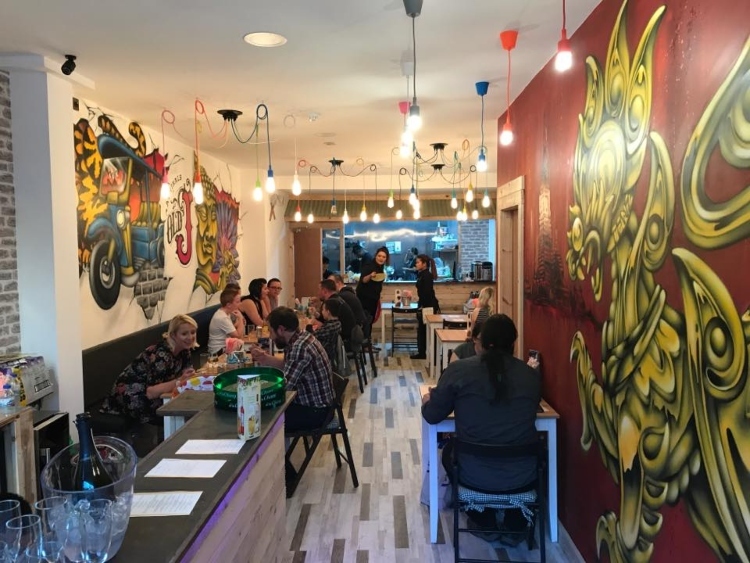 A Taste of Thailand has brought Thai street food to the centre of Preston. The venue has a real ‘street’ vibe with an open kitchen and food served from 11am right through til late. 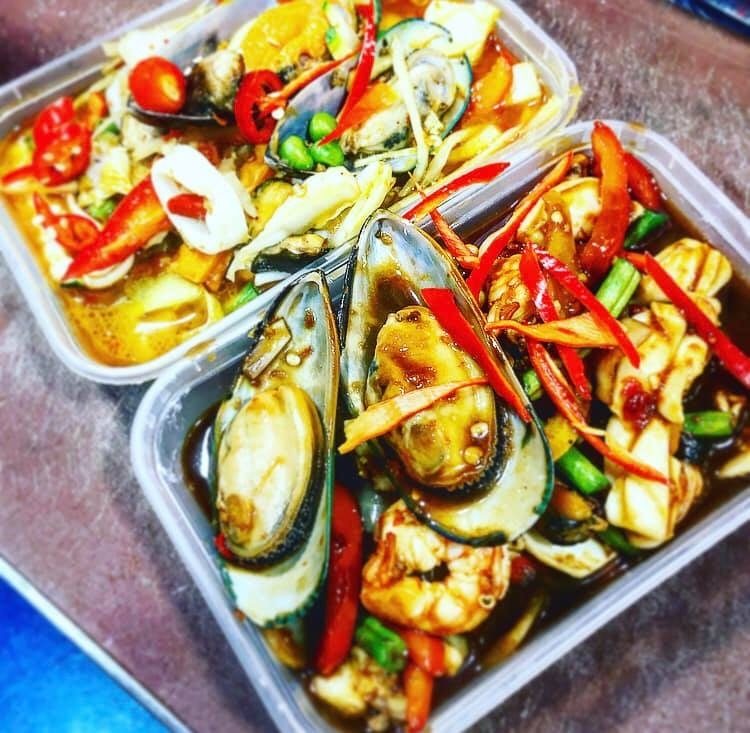 You can eat in or takeaway (with delivery too) Milland at lunchtimes a noodle box to go is a tasty alternative to soup and a sandwich. 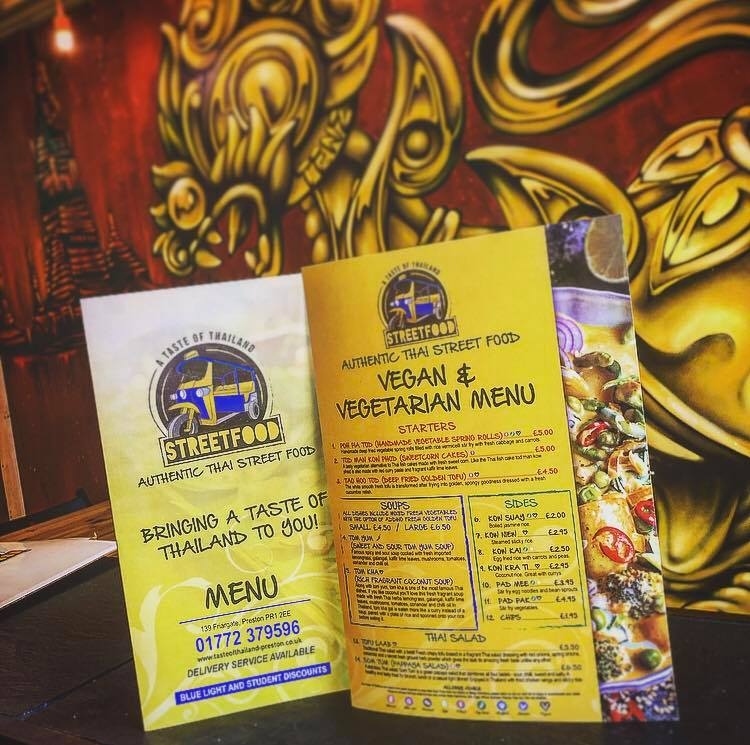 The menu offers plenty of choice with an array of starters, soups and salads alongside curries, wok dishes, rice and noodles. There’s also a special Vegan & Vegetarian menu and for dessert don’t miss their special pan-rolled ice cream. A Taste of Thailand now has kiosks too in St George’s Shopping Centre in Preston and Mill Gate in Bury serving ice cream and pancakes.